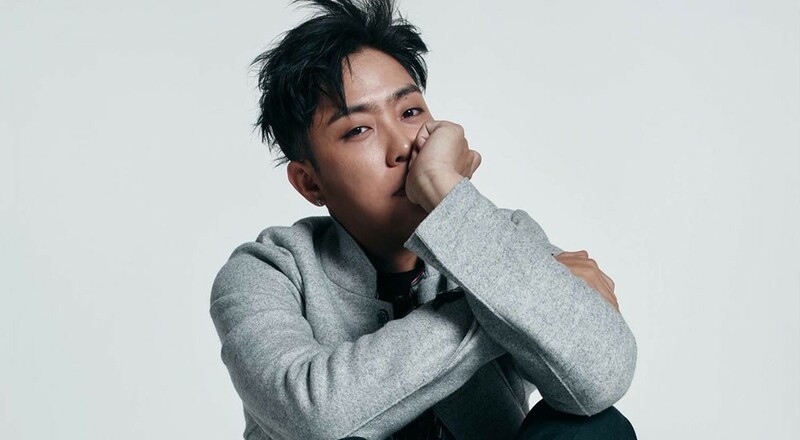 Eun Ji Won has announced that Sechskies is currently working on a new song for their comeback. The news was revealed during Sechskies' concert at Seoul's KSPO Dome on October 14. The group was sharing their thoughts on their 21st anniversary and apologized for not being able to perform for fans as much as they would have liked. "Just as [YG founder Yang Hyun Seok] has said, Sechskies will be coming back with a great song. We have been really anxious about it, so putting a song together has not been easy, but we are going to try hard and return with an even better image for our fans," he commented, adding that he wishes for the group to be able to put on a small-to-medium sized performance on for fans again soon. Meanwhile, during the concert, fans were able to see the very first live stages for non-single songs that appeared on the group's older albums, including "Flying Love" and "The World Where I Couldn't Show You." Stay tuned for more Sechskies comeback news!